Rapper Tory Lanez performed at a show in Toronto, and things got a bit out of control for the “Controlla” artist. 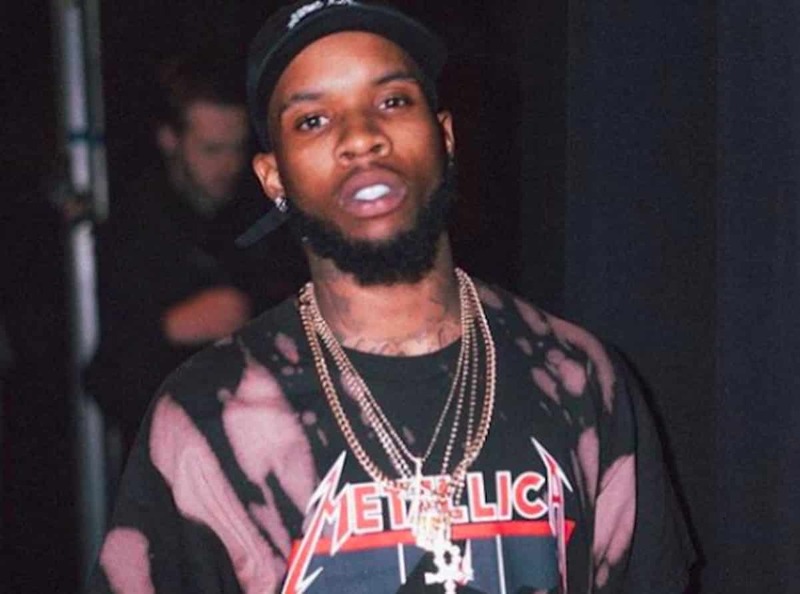 #ToryLanez Wants All The Smoke, As He Knocks Out Overly Excited Fan! ?? Canada sure has been in the news a lot lately. Oh the clown who wasn’t allowed in the store so he spent BIG MONEY with them to show he had it? these new cats I tell ya…would someone pop him in the eye please!